Because the best only deserve the best! In case you forgot or haven't marked your calendars yet, Mother’s Day is just a few days away (May 11)! Do you have a gift for the mommies in your life already? Don't worry, you still have more than enough time to look for something special. Store-bought or homemade, we know they’ll appreciate it just the same. 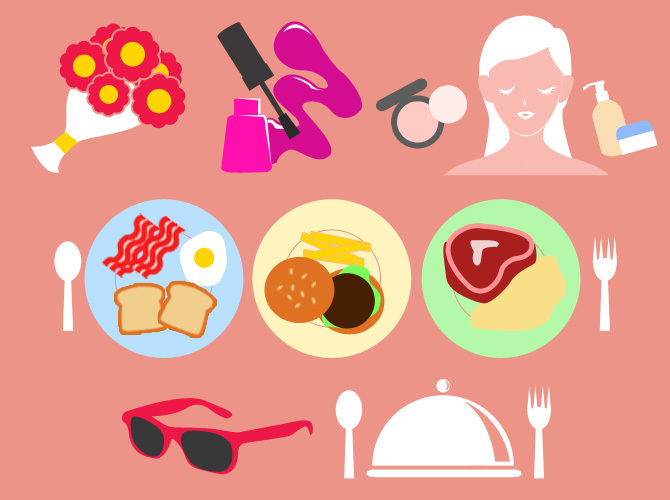 We asked some Cosmo editors to share what they're giving their moms this year. Click through the gallery for recommendations!